HR software is amongst the hardest to build, every company runs employee evaluations in their own unique way, there are barely a few common elements from company to company that we usually look for while building SAAS software. From job titles, methodology and job goals everything is customized for the company. Human resource professionals pride themselves on being creative, they instantly refuse to use anything that tries to generalize employee evaluation for them. Flexibility is the key to the market and that’s what lead to the AssessTEAM concept. 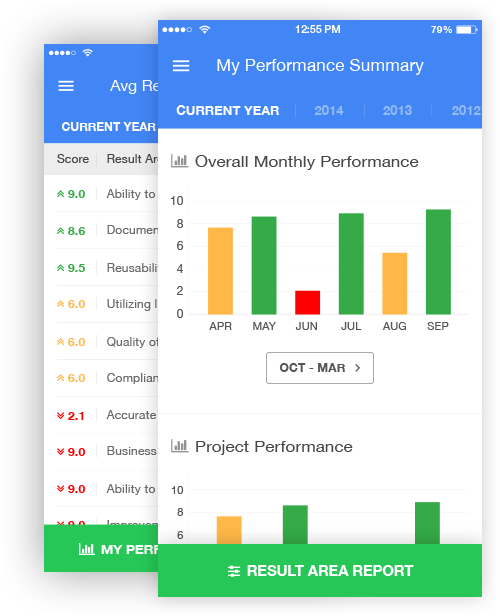 The job was to deliver a software that includes simple mobile friendly evaluations, job profile clarity, powerful reporting, creative processes to engage employees and to top it all with project profitability tracking all in the same cloud based software suite. 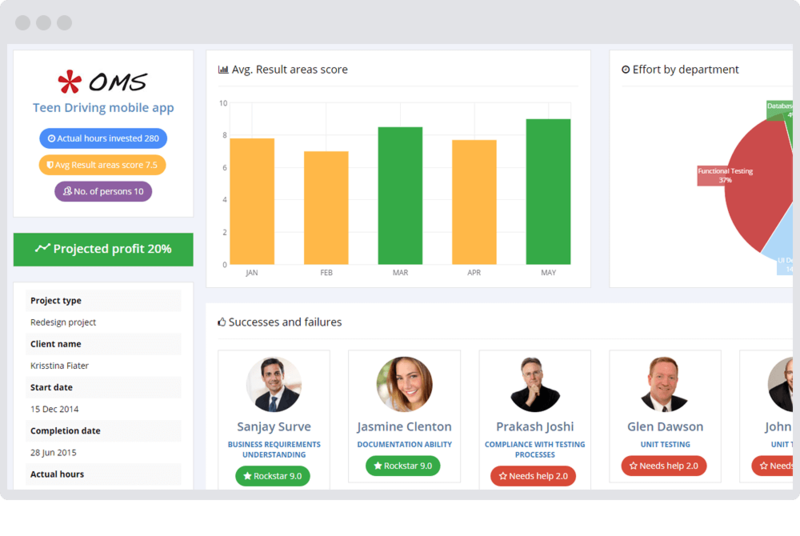 AssessTEAM was designed to help businesses evaluate employees using continuous feedback and track project profitability at the same time, the result is credible business intelligence that delivers clear stats on projected profits per team. Pulse engineers used the Azure platform to deploy AssessTEAM, starting from database design the software was built to be flexible to every evaluation need that a company might need, the software was created to be flexible from ground up at the same time powerful enough to deliver intelligence with little effort. The setup processes were simplified by integration using CSV that most HRMS / Payroll systems support, tutorials were built for common steps to assist in easy setup. Full end to end integration was incorporated for Basecamp – the most popular project management system on the planet! 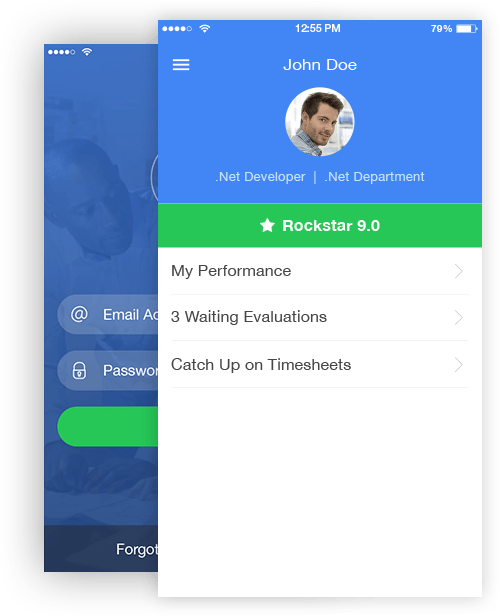 Time sheets were the most important area of the software, from a system that most employees detest this was created to be flexible and using the AssessTEAM award-winning methodology that saves up to 85% of time taken by employees to do time sheets. 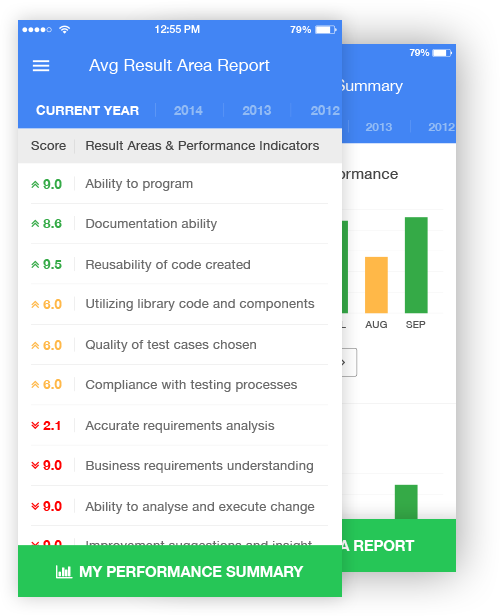 Employee evaluation mobile app and the Time sheet mobile app are an important element of the software to keep employees engaged at all times and make it fun to do continuous evaluations. 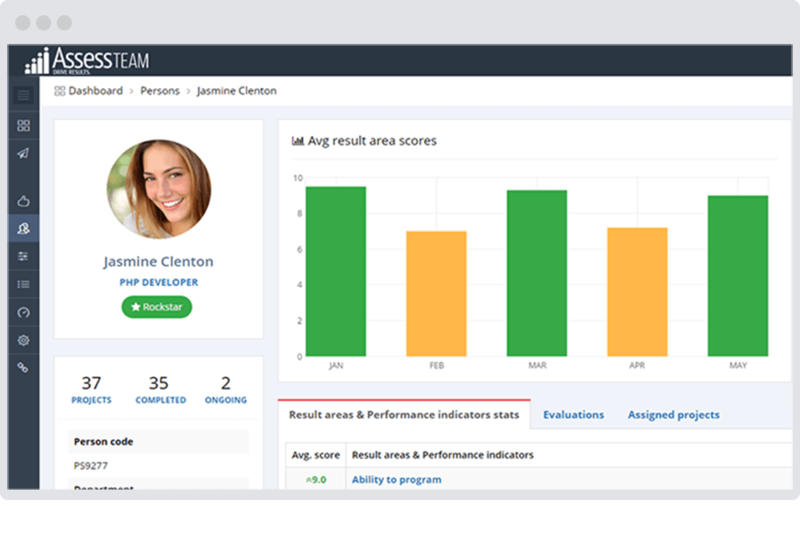 AssessTEAM is the only software in existence that links employee evaluation to projected profitability, the system continues to be enhanced month after month via client input. Software as a service easily evolves to meet new needs and opportunities, 50+ companies have realized benefits from the software and project profitability projection has changed the dynamics of many companies who have taken clear data-driven decisions to improve profitability and better engage with their employees.